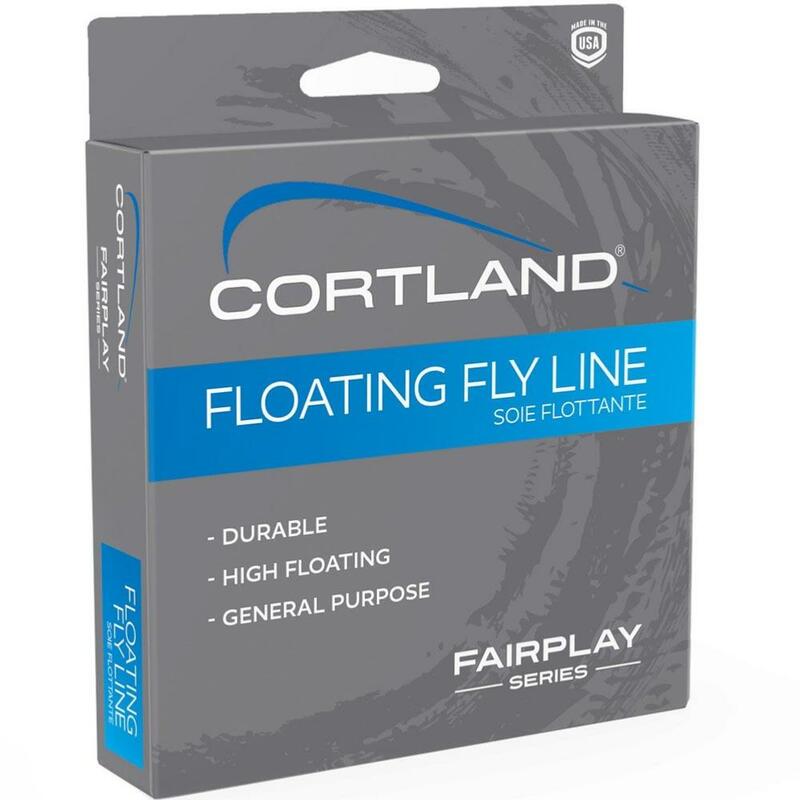 Cortland Fairplay Floating Fly Line offers the fly angler increased distance from this all-purpose budget fly line. 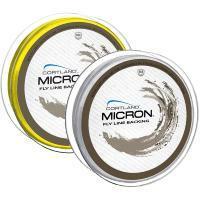 Great value, and a delight to cast from a 'Famous Award Winning World Class Fly Line' company. 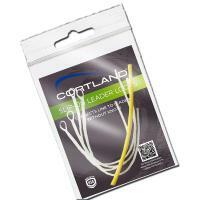 Cortland Fairplay Floating Fly Line designed to give maximum casting distance with precision line control. 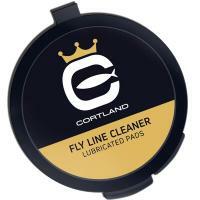 Features allow the fly line to shoot through the rod guides with far less friction than other budget fly lines. 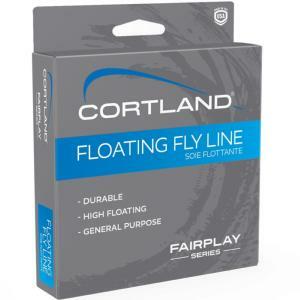 FairPlay sits on top of the water floating higher to make picking up the line fast and smooth. The special taper shape built in every FairPlay makes casting effortless as the line cuts through the air with less resistance. 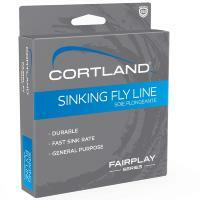 Also available is the Cortland Fairplay Sinking Fly Line at the same great price. Five popular weights stocked, WF4F, WF5F, WF6F, WF7F, WF8F - WF9F available by Special order, please contact us for details.